Compatible with most floor types, ThermoSphere Heat Mesh 150W/m2 can be installed safely and effectively under a range of floor finishes. 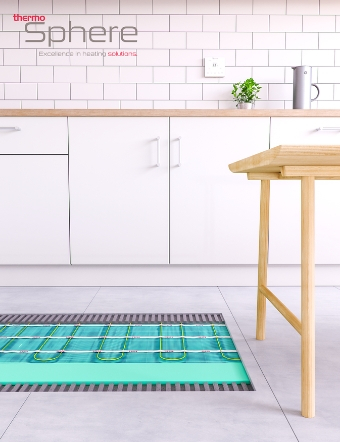 It is a premium quality electric underfloor heating mat, the only one in the UK to feature Thermogroup's unique TwistedTwin conductor cable technology. 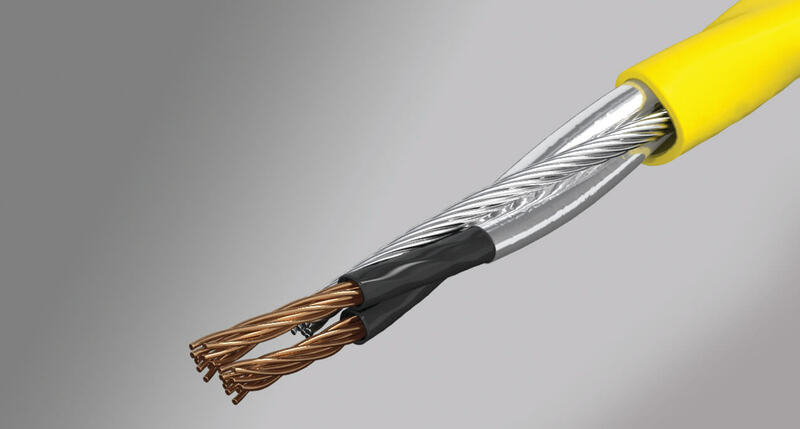 The TwistedTwin is unique to the UK, it has marginally thinner cables but still has outstanding quality. They are also Zero EMF so it still doesnt emit a large electro magnetic field. 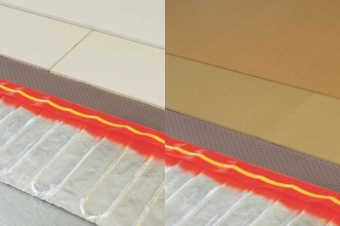 Our ThermoSphere® Electric Underfloor Heating is one of the most efficient methods of heating available. Depending on individual requirements and building construction, ThermoSphere® can be installed as the primary heat source in any room - it can also be used as supplementary heating or simply just to help take that chill off your cold floor. The ThermoSphere® Heat Mesh150W/m2 now features a self adhesive mesh for even easier installation onto a variety of substrates. We recommend that you install ThermoSphere® 150W/m2, with at least 80% coverage, to ensure an adequate primary heat source in a well insulated environment. 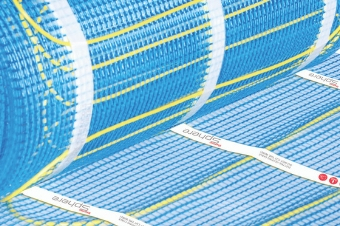 Every ThermoSphere® underfloor heating mat is tested in excess of 2500V before its even left the factory in Germany. This ensures total safety and ThermoSphere's Lifetime Warranty gives you full satisfaction and peace of mind. We also have a range of Coated (Timber) and Uncoated (Concrete) Insulation Board, for use when laying underfloor heating. We offer a variety of thermostats in the ThermoSphere range so you can regulate your underfloor heating. The Thermostats all operate via floor sensors for accurate control and temeprature regulation, and can be located up to 50 meters away from the system they control. 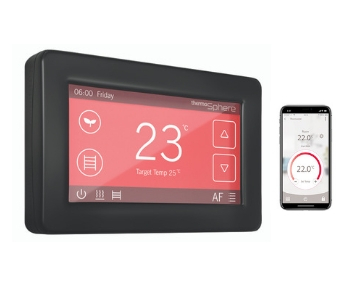 We offer a manual control, programmed control, dual control and also a wireless control and hub kit, allowing you to control your underfloor heating via a smart phone app.